Amazon's support for its video service on Android has always been spotty. First it was released years after the iOS app, then it was limited to only Android smartphones, and now it simply doesn't work. 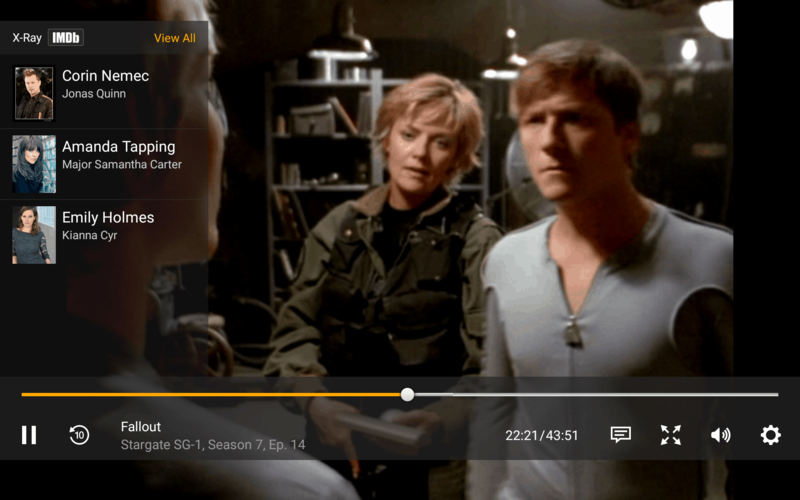 Amazon rolled out a new update today for its Prime Instant Video App on Android. The update theoretically adds support for Android tablets and removes the need to install the Amazon shopping app, but alas it doesn't seem to be working as well as Amazon planned. I've just installed the Prime Instant Video app (and logged in). It can be found in the Amazon Appstore, and once it is installed it is supposed to direct you to browse the Amazon website. Once you find a video you would like to stream, the website is supposed to kick you back to the app so you can watch the video. Alas, that doesn't seem to be working. When I find a video I want to watch and then click it, I'm then directed to install the instant video app. Which I already did, obviously. I don't know what I did differently, but I do know that it's just not working. And that's a shame, because the old workaround (which I posted in 2013) no longer works on my Hisense Sero 8 Android tablet. That trick depended on Flash and the Dolphin browser, and it still works for some users - just not me. I think updating to the new video app may have broken the old trick, but I could be wrong. Have you tried the new app? How well did it work? I saw a notification telling me the app needed to be updated but that I’d have to uninstall and reinstall it. A link to uninstall was in the notification, but there was no such easy link to reinstall. I decided it was too much bother. I fail to understand why it can’t be as straightforward as with the iOS app, which is what I generally use. It works for me, but only if I use Chrome. My other browsers always have the user agent set to desktop, so I switched back since it won’t work there anyway. Also, Dolphin still works for me. Oh, good. Now I know the workaround still works. I got a notification which took me INTO the Amazon app. Clicking update brought me to a message that I’d have to uninstall. I said OK and the uninstall started and when done (after a few seconds), the reinstall started. This worked exactly the same on my phone, then my tablet. I updated it and now it says not compatible with your device…I have a Note 3.